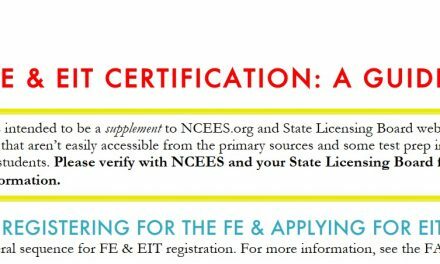 Construction sector is one of the prime sectors for the Civil Engineers and hence having a professional licensure through the NCEES Civil PE Exam is a good way to express your capability on the construction industry. 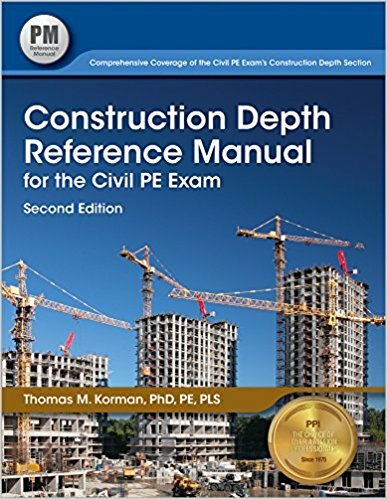 Construction Depth Reference Manual for the Civil PE Exam by Thomas Korman PhD, PE,PLS is one of the good books that will help you to answer all of the questions of construction depth section of the NCEES Civil PE Exam. 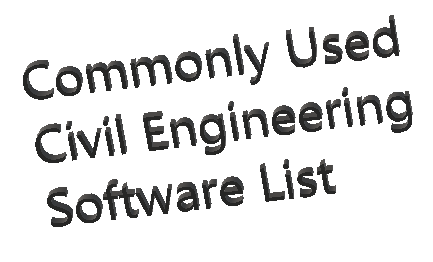 The 2nd edition of this book comes with latest code implementation and eases the process of solving problems. 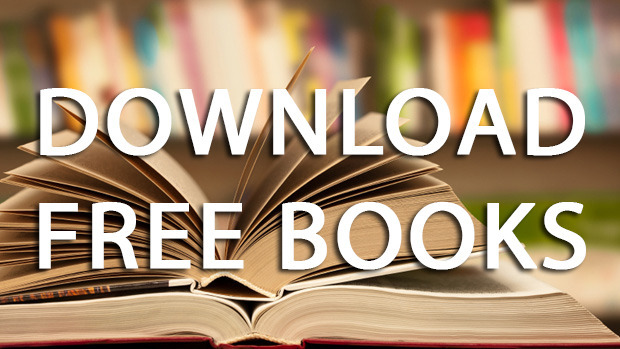 The author described the problems and solutions step by step and if you follow, it will certainly help you to pass Civil PE Exam. There are several worked out problems, exactly the number is 40 by practicing which you can grow up your skills and therefore would learn many basic things of construction sector. 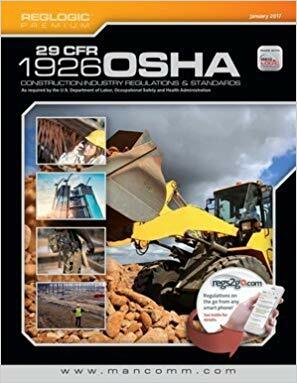 Th book is cross-referenced solely and you can rely that you will get necessary information within a very short time in the exam hall. The cross referencing follows to 163 equations, 38 tables, 93 figures and 5 appendices. There are references for the codes too and these codes are to updated version recommended by the NCEES. So, you need not to worry about the code implementation during the exam.